Interested in coaching for MFJ? 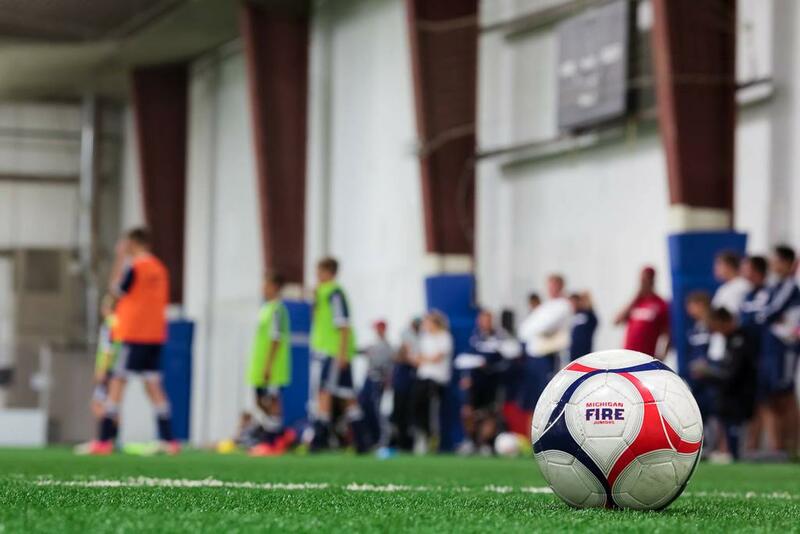 Are you interested in coaching for the Michigan Fire Juniors? We are always looking for staff qualified and unqualified to add to the team.